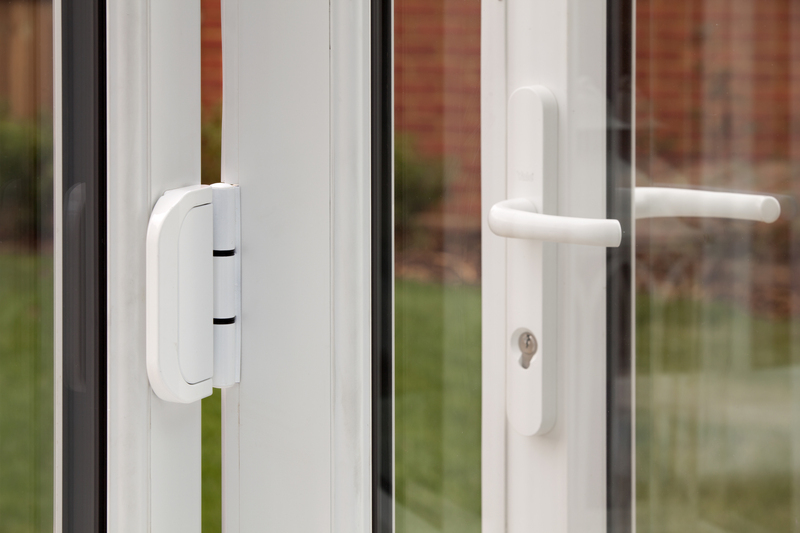 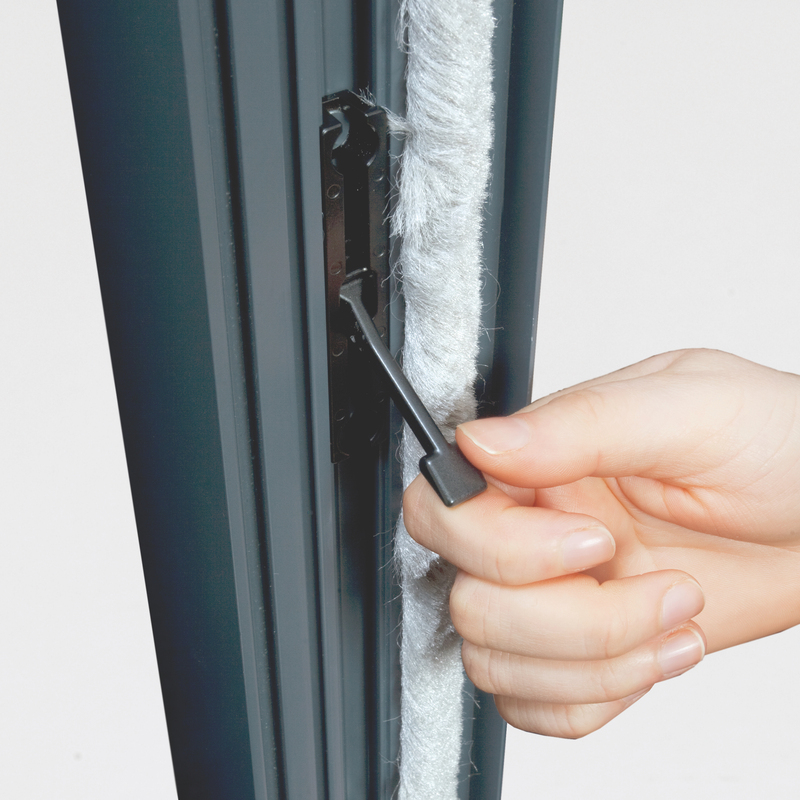 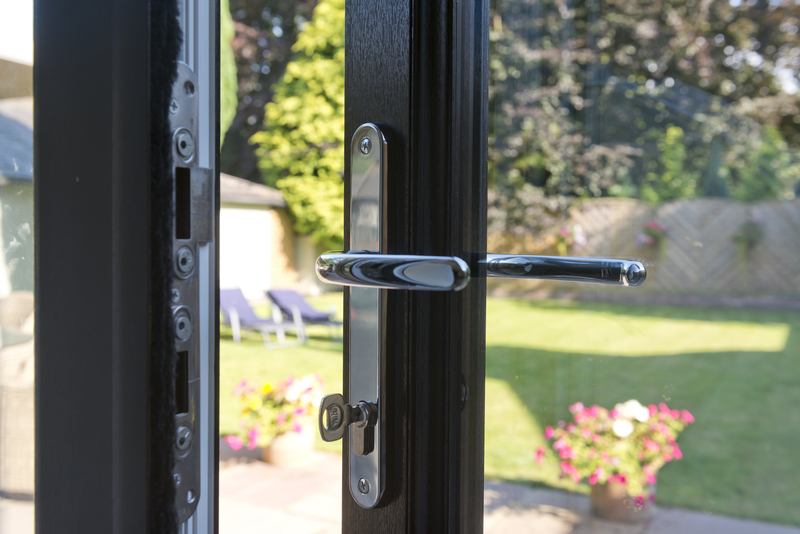 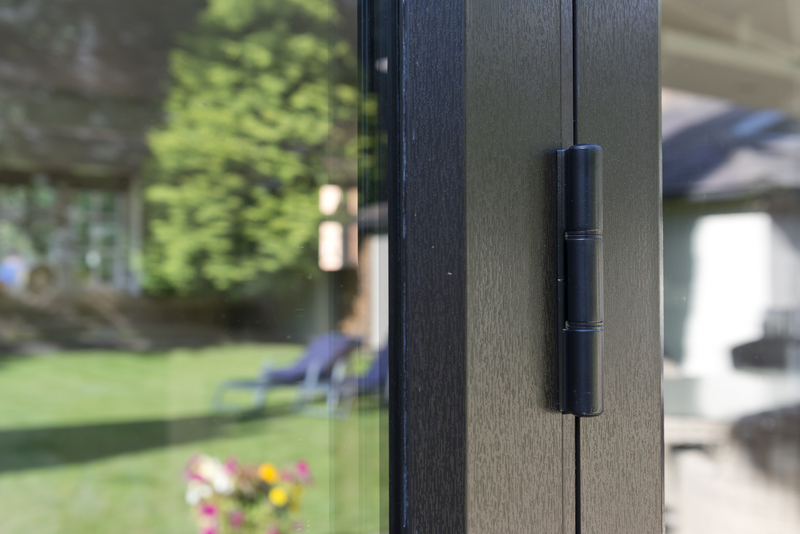 Bi-Fold uPVC doors a popular alternative to traditional sliding patio doors. 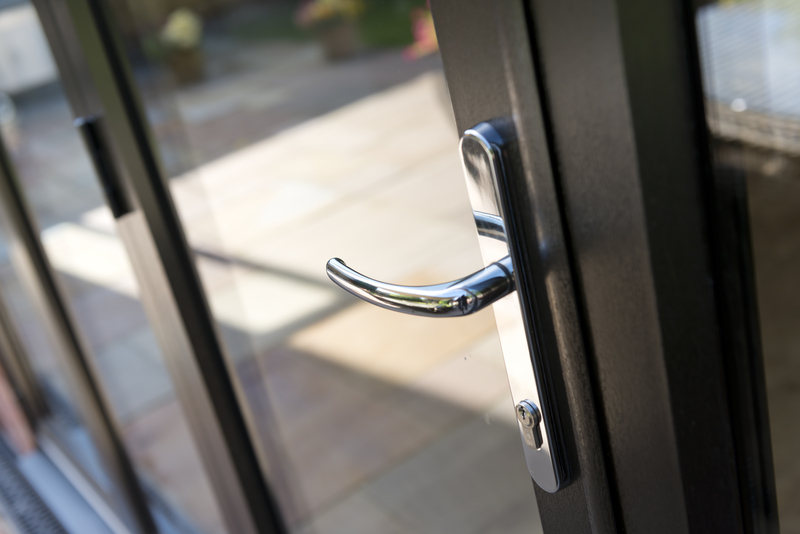 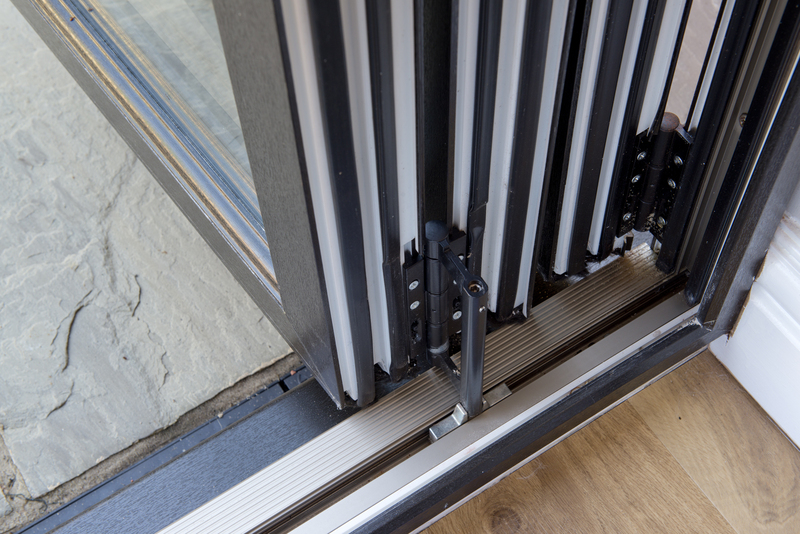 We offer one of the UK’s most technically innovative bi-folding door ranges. 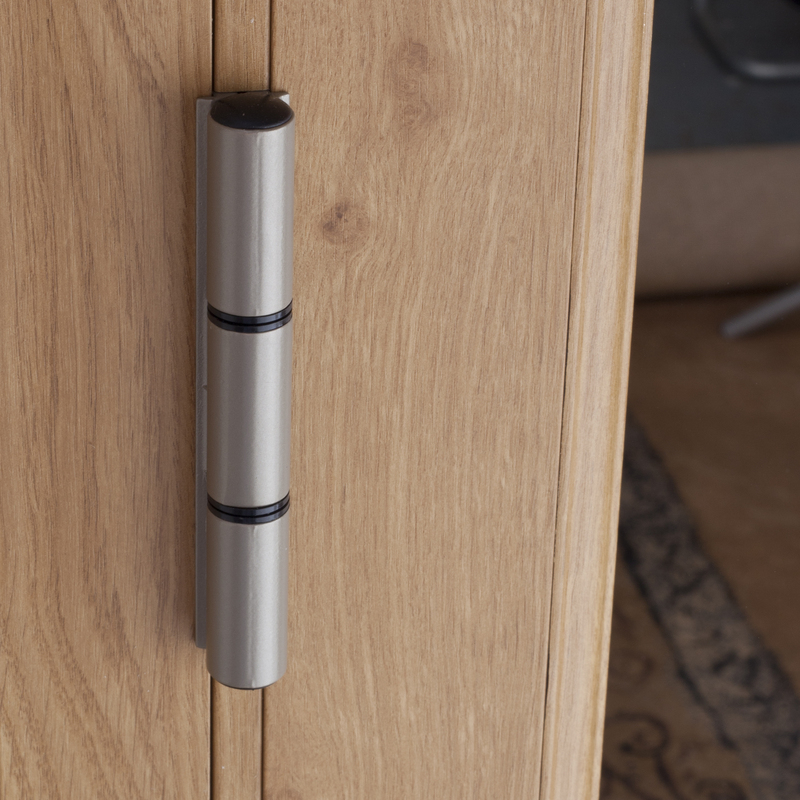 These doors have a low threshold, slim sightlines, elegant hardware and a wide choice of foiled options. 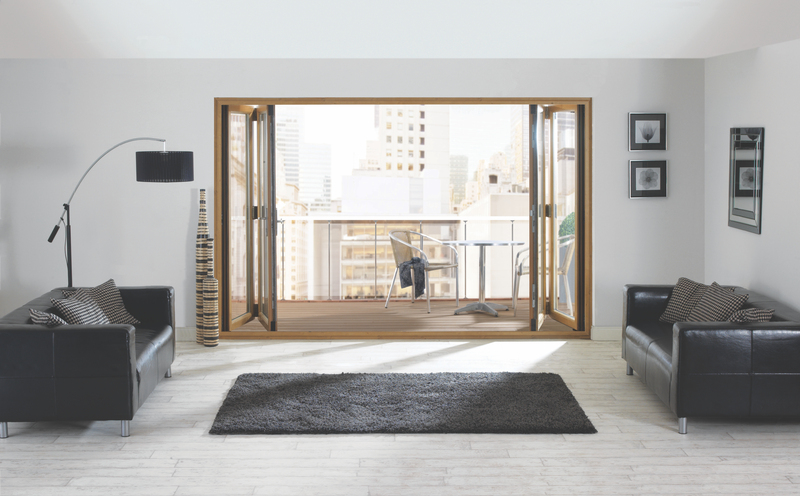 Scroll through our window gallery for inspiration!